Instant Pot Recipes - What the Forks for Dinner? So….you got an Instant Pot for Christmas. Try our best Instant Pot recipes! We purchased our Instant Pot back in 2015 when they were called Pressure Cookers, or Insta Pots. Whatever you call it these are really great gadgets to have when the day has been long and time is short. 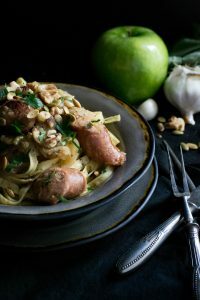 Our number one recipe at What the Forks for Dinner is also our first Instant Pot recipe. An electric pressure cooker a.k.a. 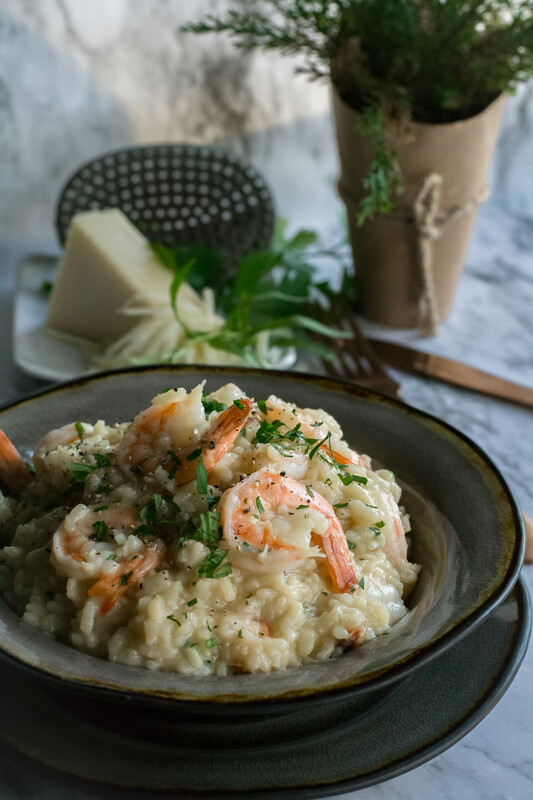 Instant Pot makes quick and easy risotto. 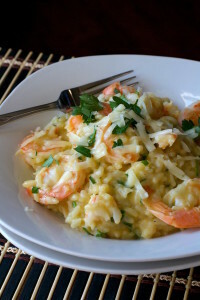 Loaded with shrimp, herbs and asiago cheese. 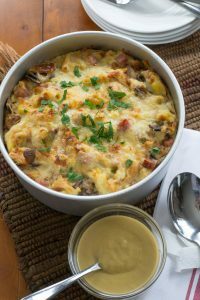 Creamy, cheesy and delicious! We reposted this recipe just a few months ago as our photography skills have much improved. 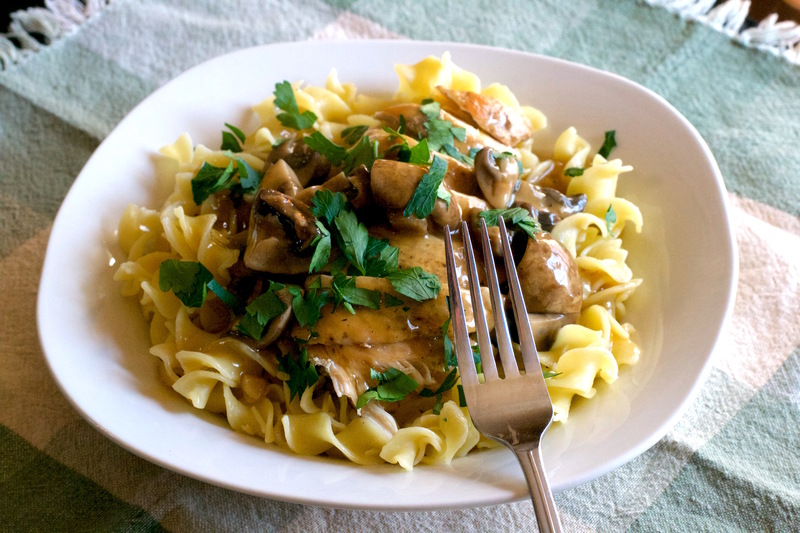 Make quick work of Chicken Marsala. A pressure cooker makes this rich, mellow and earthy tasting dish in minutes. Savory breakfast bread pudding with ham, cheese, mushrooms, and onions. 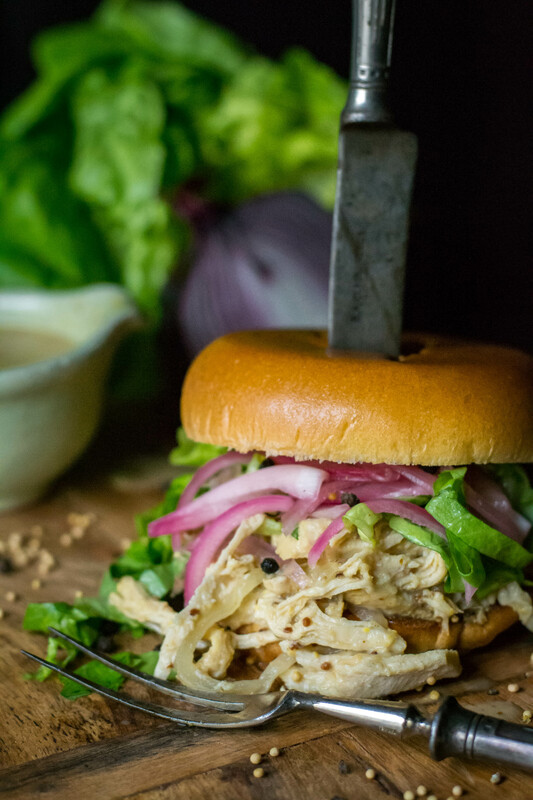 Topped with a dijon mustard sauce! 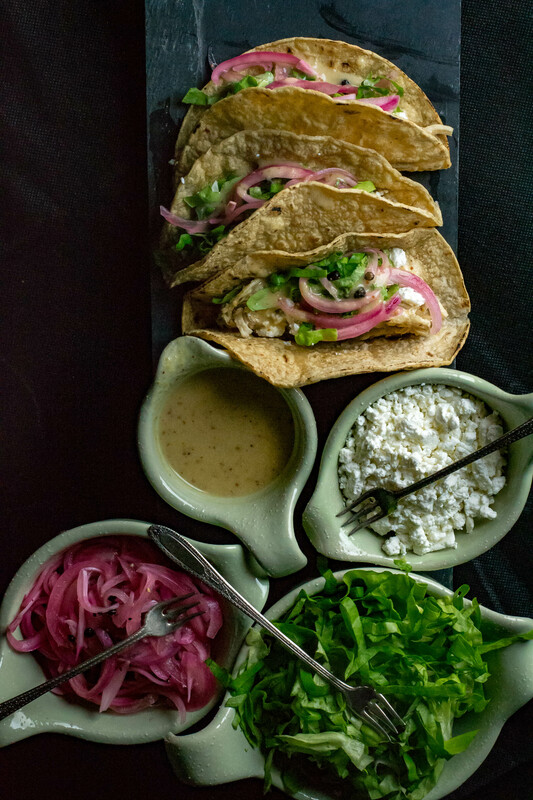 Quick, easy and spicy. 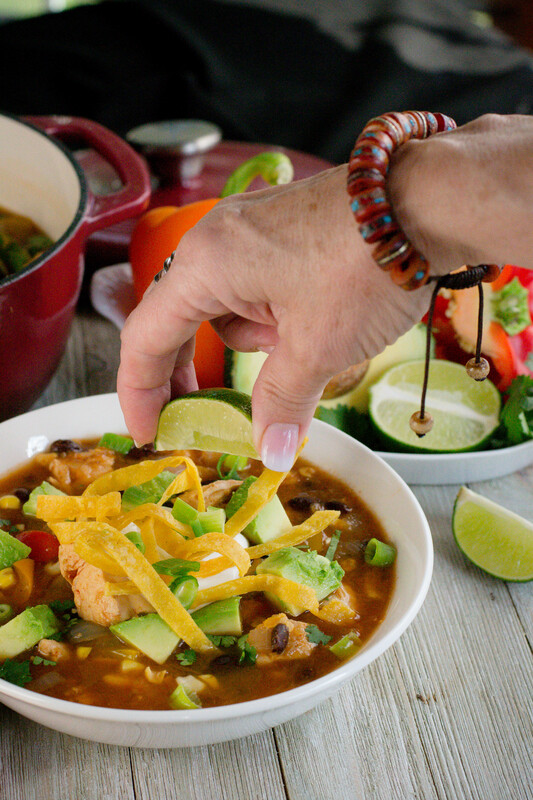 Salsa verde combined with chicken, onion, pepper, black beans and corn. Juicy, moist chicken infused with mustard and maple. Instant Pot makes for quick and easy preparation!! A uniquely different take on tacos dijon pulled chicken, goat cheese, pickled onions, lettuce, and creamy dijon sauce. Soup in an Instant….Pot. 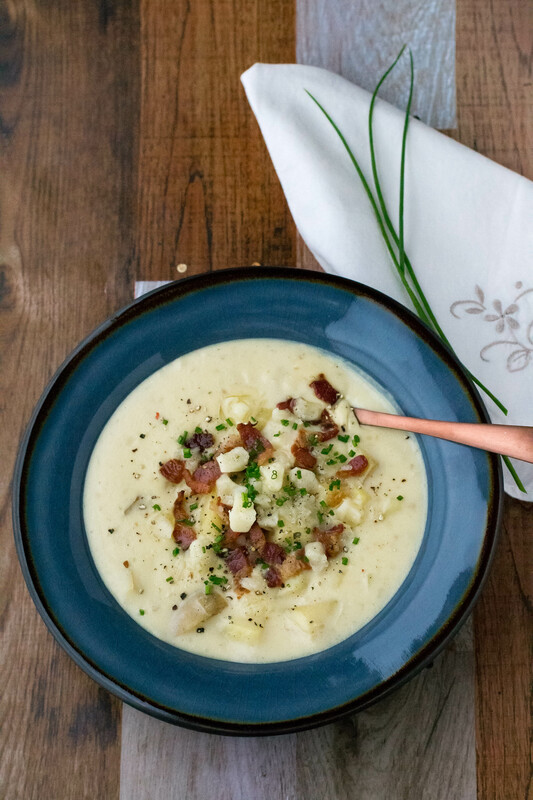 Potatoes, leeks, and white cheddar cheese for a hearty, quick, soup! A touch of bacon & chives!! Fall flavors chicken, onion, apple, cider, mustard,& herbs create a perfect pasta sauce. Walnuts-pepitas-parsley on top!